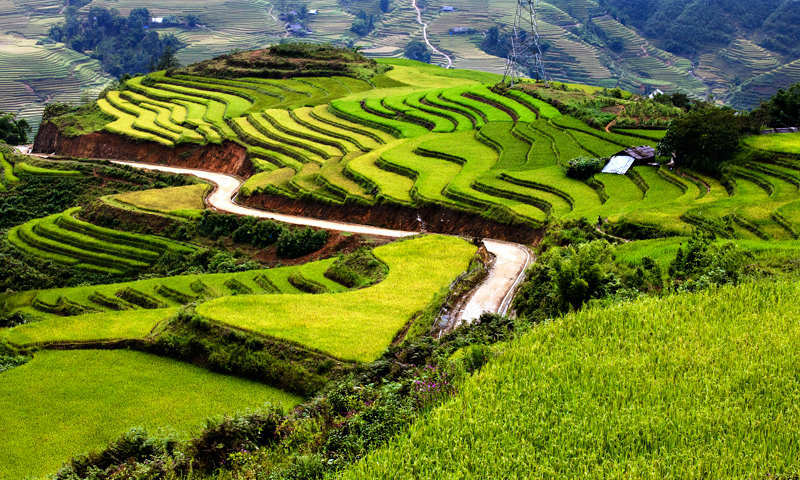 Enjoy Sapa & Halong Bay tour within 8D7N with VN Discovery Tours, you will really discover Sapa, you have 3 days in Sapa in which you will have 1 night at hotel in Sapa town and 1 night at homestay so you will understand about the life way and customs of the local minority people. Besides Sapa tour, you will enjoy Halong bay on cruise with 02 nights on the boat and join many interesting activities on the bay with 3 days 2 nights. 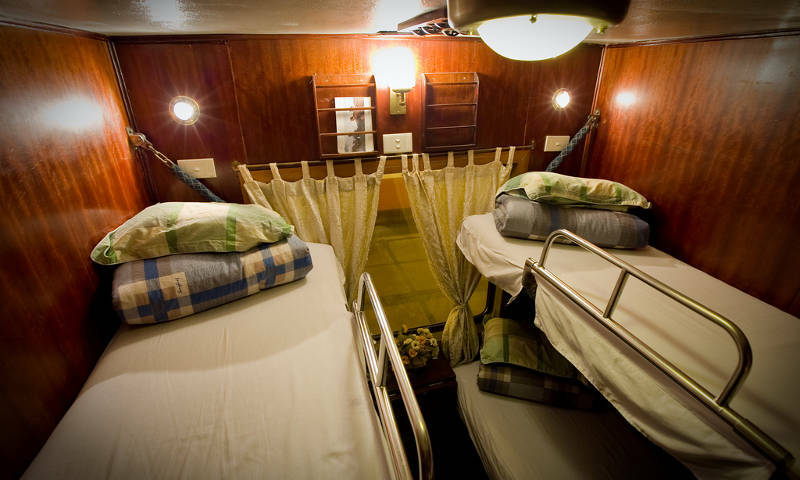 Day 1: Hanoi arrival (Meals: No)– (night train to Sapa - 9 hours on train). Day 7: Halong bay – Hanoi around 5:00 PM(Meals: B,L). Arrive in Hanoi. 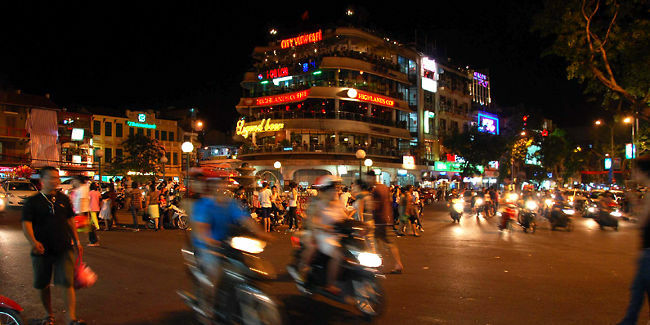 Our driver will pick you up and transfer you to hotel in Hanoi. You take a shower before transferred to Hanoi train station. 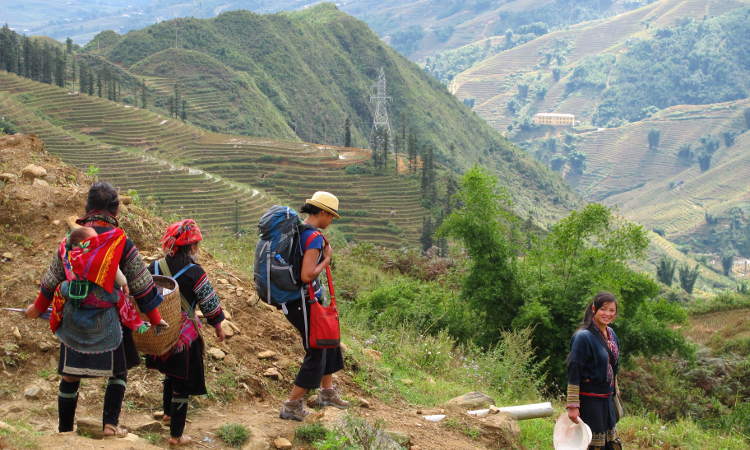 Day 2: Laocai - Sapa– Y Linh Ho – Laochai – Tavan (Meals: B,L,D) –Overnight at homestay. Arrive in Laocai train station around 6:30 AM, our guide will pick you up and transfer you to Sapa. You take a shower and have breakfast before enjoying tour. After breakfast, we start the trip at 9:30 as below. Chai or in a drinking shop nearby the river bank, we keep on hiking to Ta Van village of the Dzay where we stay overnight in a local family. Here you have opportunity to experience their daily life, work and original custom. 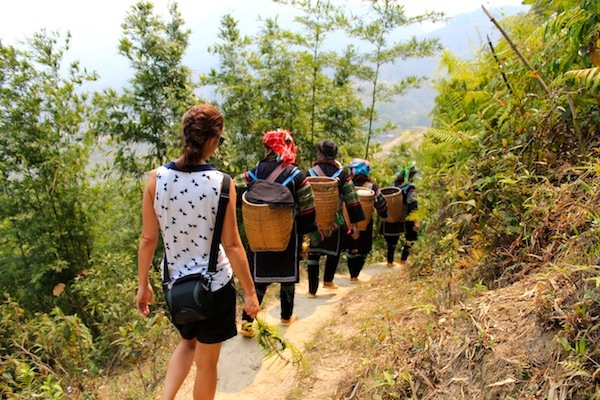 8 km walking to visit 2 villages of the red Dzao, the H’mong (Giang Ta Chai & Su Pan). Visit a beautiful waterfall and rattan bridge. Enjoy landscapes… through bamboo forest on the way to the main road to get the jeep to return to Sapa. 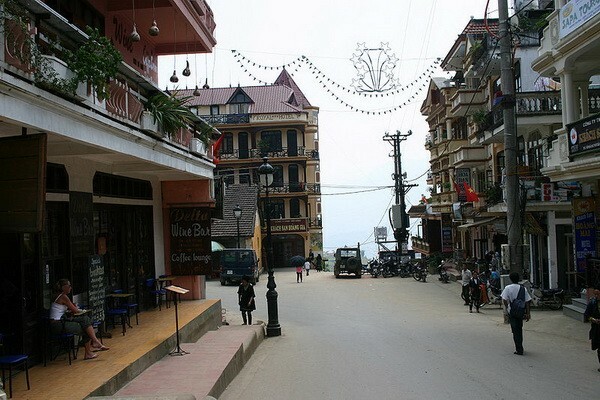 Tour finish in Sapa by 3PM. You take a shower and have dinner before transferred to Laocai train station. After breakfast. 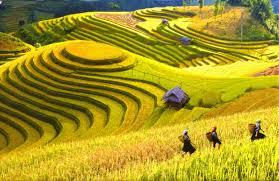 Around 9:30 AM: make a walk down to the South-west of Sapa (around 4 km) to visit Cat Cat village of the Black H’mong. Relax at the food of the stunning waterfall and the vestige of a hydroelectric power station that was constructed by the French during the colonial time in Vietnam. Enjoy picnic lunch by the side of the river, and then next 3 km to Sin Chai, the village located at the foot of Fansipan Mountain, “the roof of Vietnam and Indochina”. 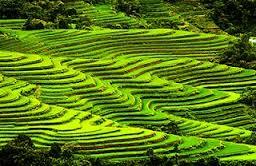 From here you can enjoy huge stunning landscapes before climbing up on the way a jeep to return to Sapa. Take a shower and have dinner before transferred to Laocai train station. 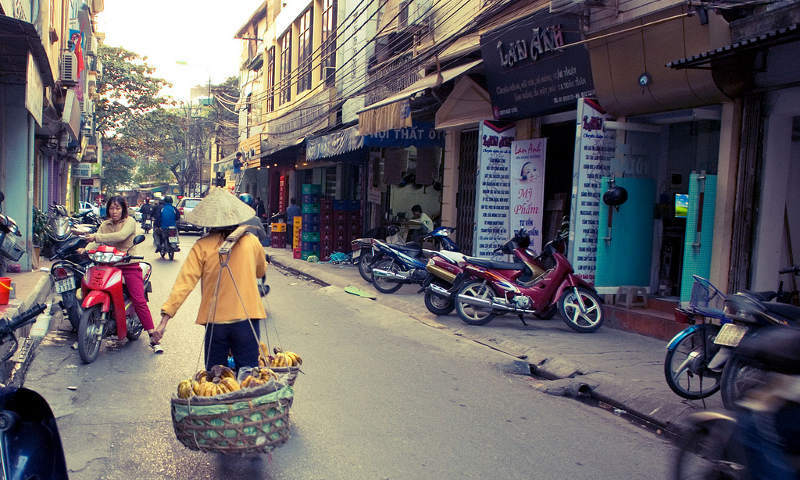 Arrive in Hanoi around 6:00 Am, our guide will pick you up and transfer you to hotel in Hanoi, you have breakfast and make a short rest at hotel lobby/or discover Hanoi Old Quarter in the morning. 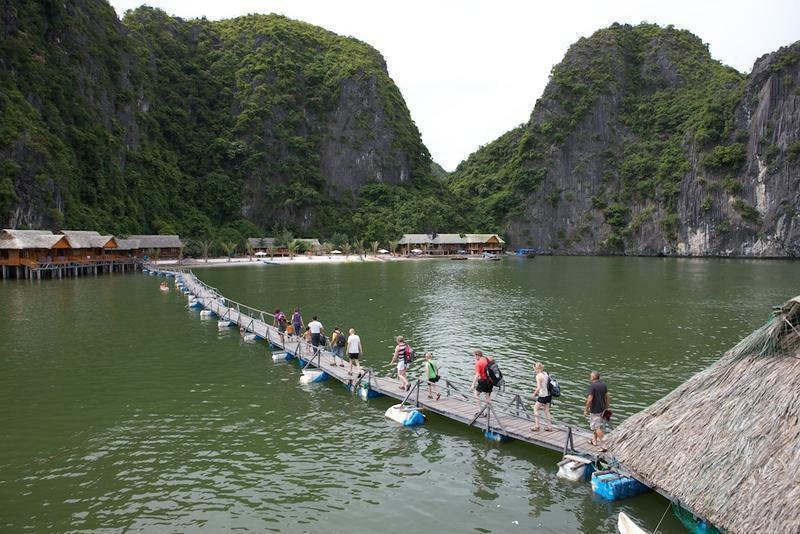 Around 8:00 Am, the tour guide will come and picks you up to Halong bay. Day 7: Halong bay – Hanoi around 4:30 PM (Meals: B,L). 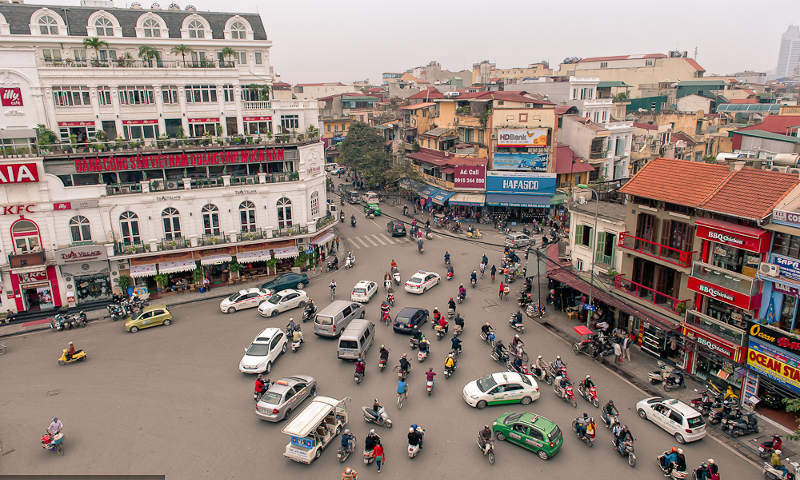 16h30 – 17h00 Arrive in Hanoi. After breakfast, free time until transferred to the airport. 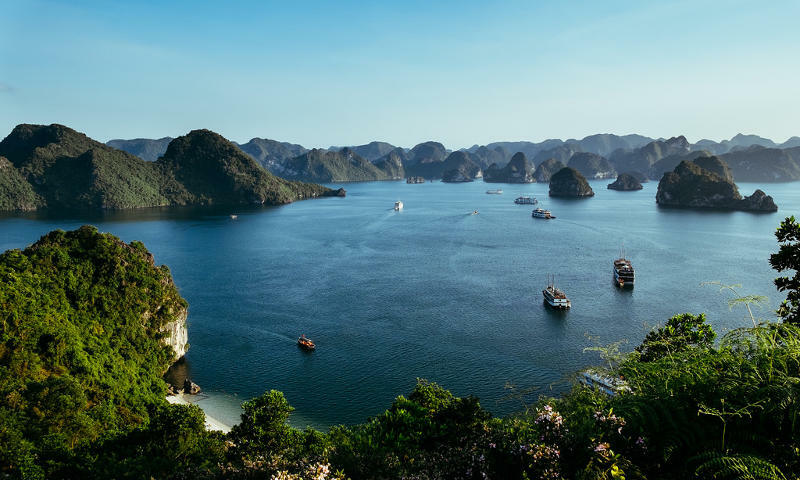 Note: For Halong bay, the boat covers from 12 to 20 cabins so you will join the big boat and its bus in case you choose the private tour option. Pick-up& drop off at Hanoi & Lao Cai Train station.